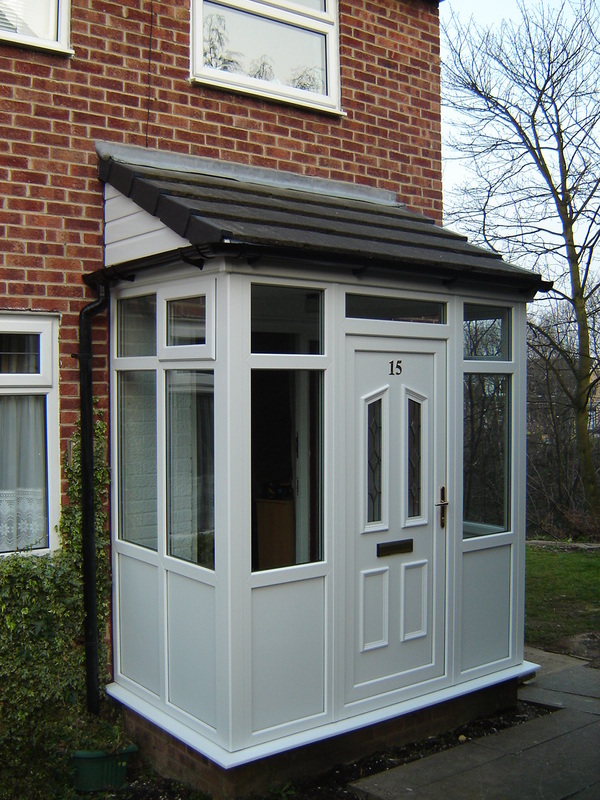 We also design, manufacturer and install and bespoke range of porches and rooflines. 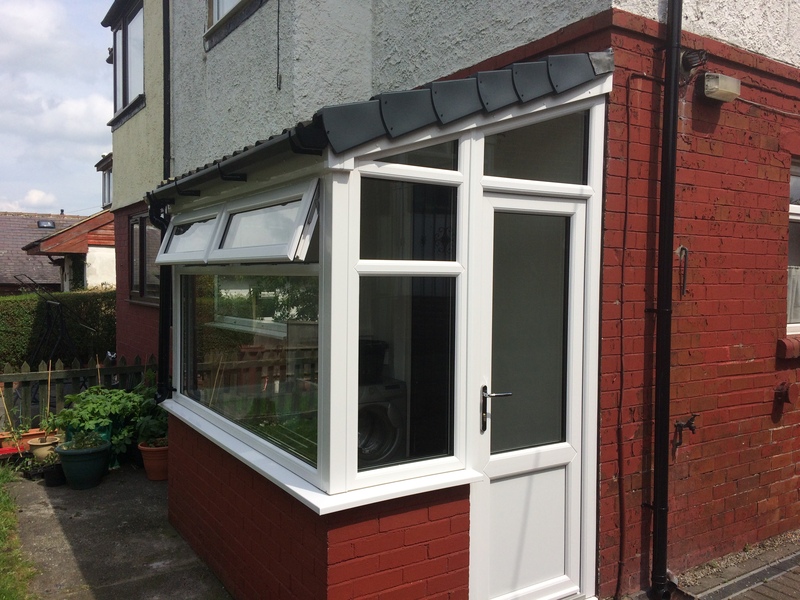 Both of these products and services come with our 10 year guarantee. 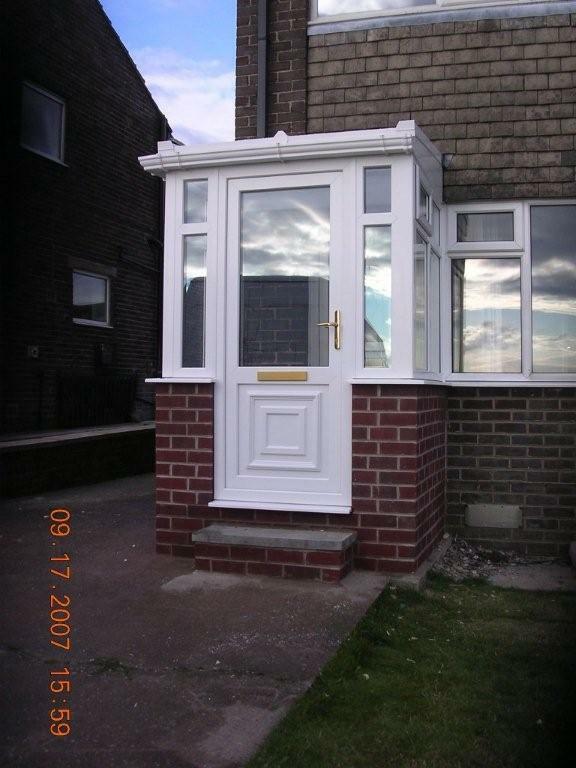 If you are in need of a new porch for your home, give a us a call. 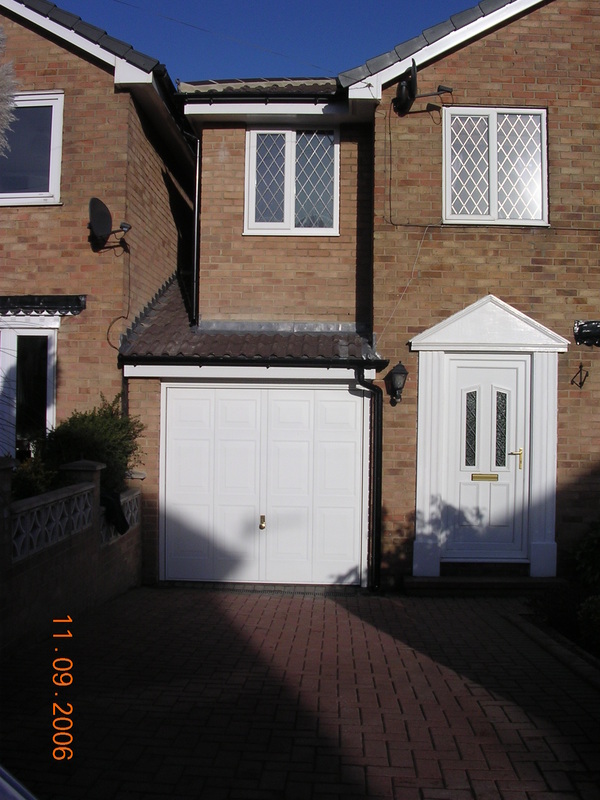 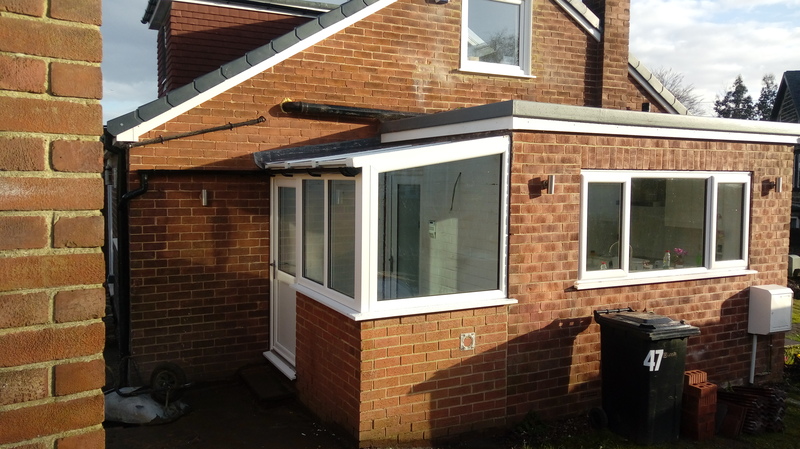 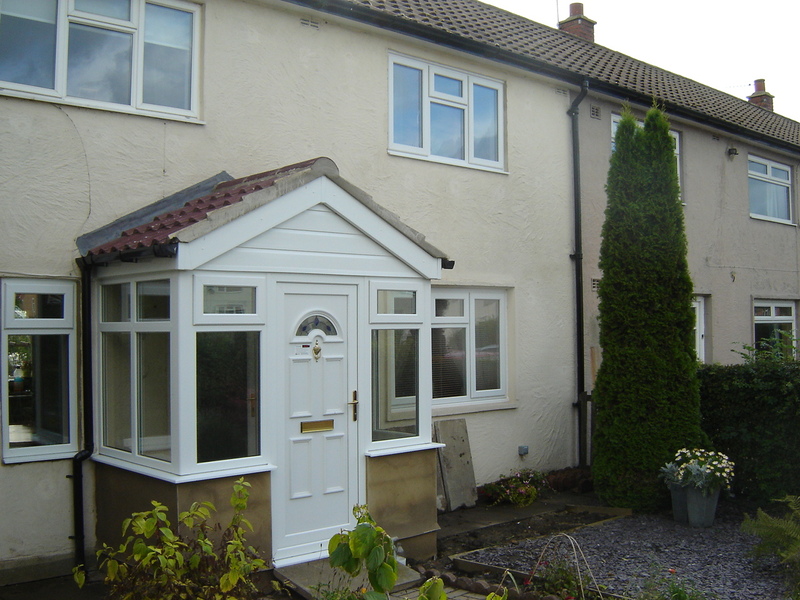 A new porch can completely change the look of your home and add the additional space you need. 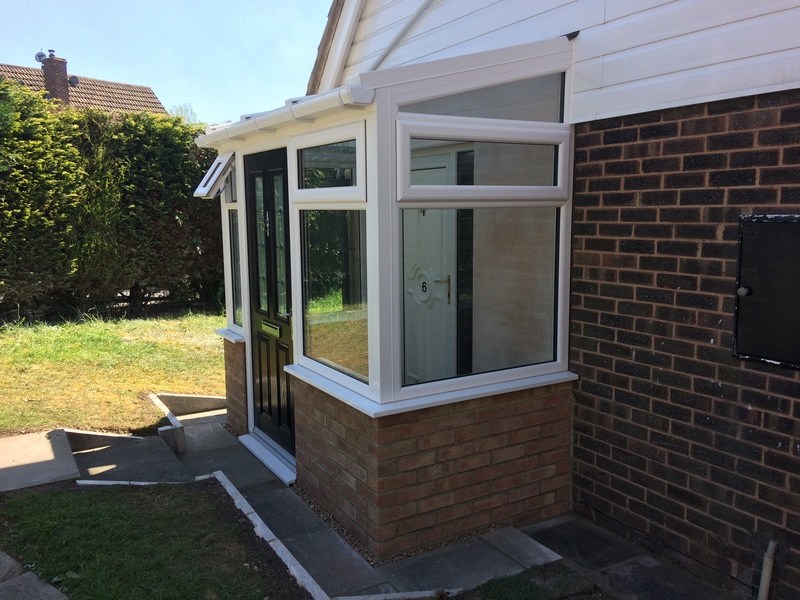 This is something you will want to ensure is going to be designed individually for you, installed with a top quality product and by a reliable company that you can trust. 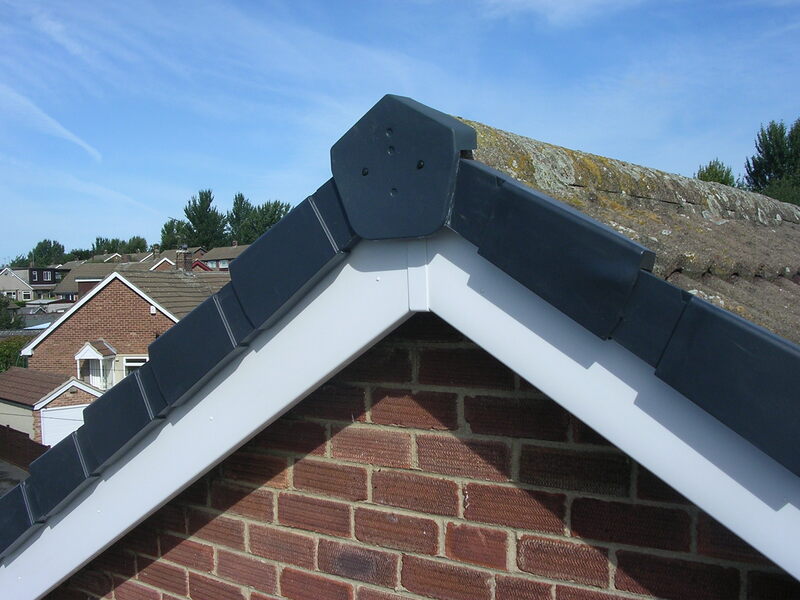 We provide and install a wide range of products for the roofline on your home including fascias and soffits. 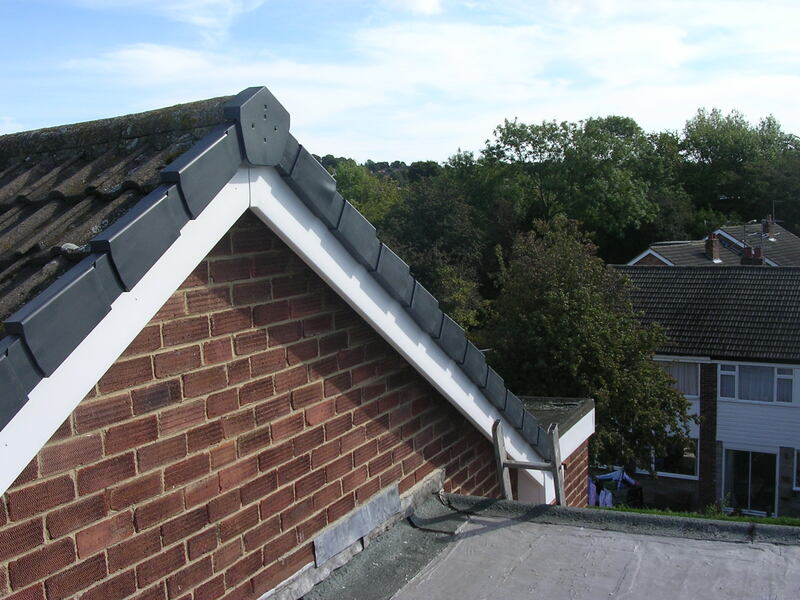 Our manufactured products ensures the quality with will not only look great, but are guaranteed for 10 years.